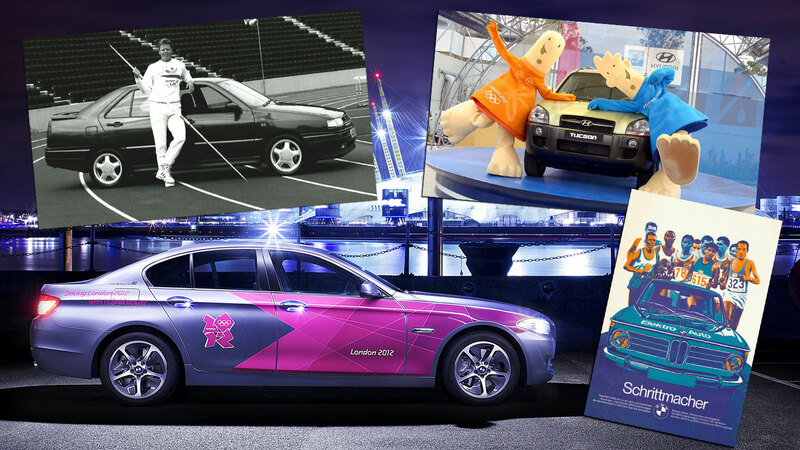 “Has it really been 20 years?” is what we’re all asking – even the men behind the car, we suspect. 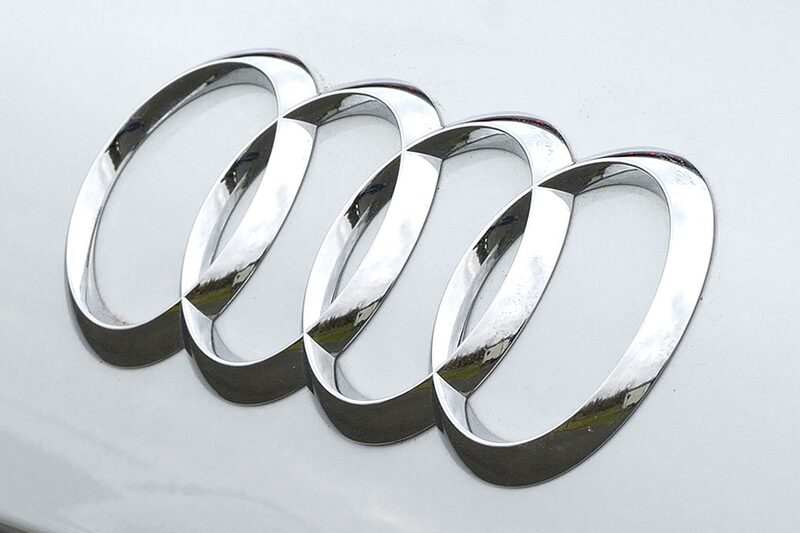 Yes, the Audi TT, the car that spearheaded Audi’s post-millennium slingshot to superstardom, is now 20 years old. 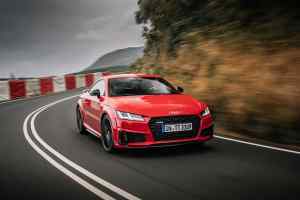 To mark the occasion, Audi has released a TT 20 Years special edition, and given the whole third-generation TT range a freshen-up. First, that special edition. The TT 20 Years does what it says on the tin. 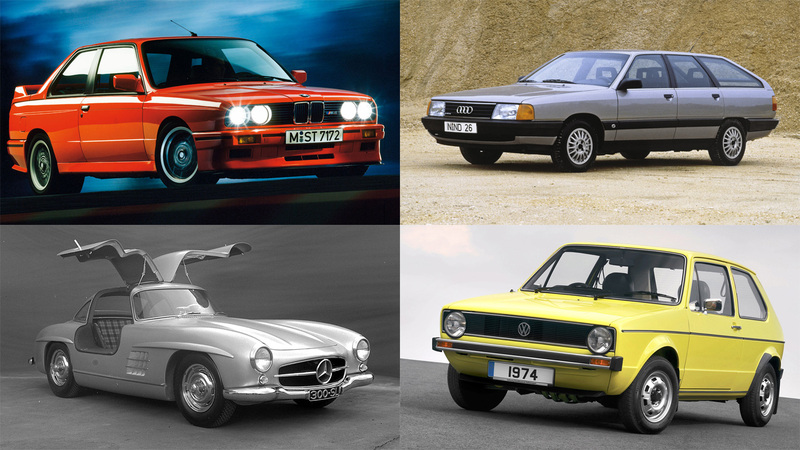 A total of 999 examples will be built to commemorate two decades of the model being in production. It features fine Nappa leather in moccasin brown with specific Panuka contrast stitching – a curious callback to interior colour combinations seen on very early cars. 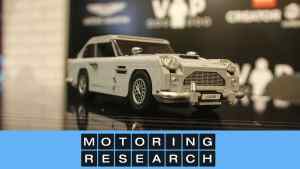 Stainless pipes, and badges on the steering wheel, gear lever and bodywork tell everyone it’s a 20 Years model. Arrow and Nano grey paint finishes are available for either coupe or roadster versions. 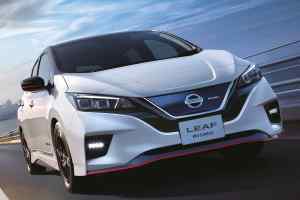 The rest of the range gets significant upgrades too, with relatively major power increases featuring on what is a minor facelift. 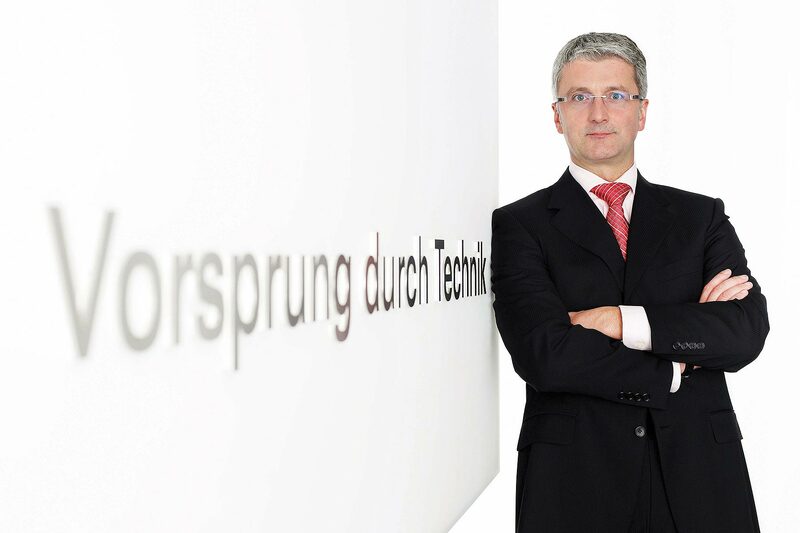 The 1.8-litre 180hp TFSI is being replaced with a 197hp 2.0-litre unit, while the existing 230hp 2.0-litre gets boosted to 245hp. 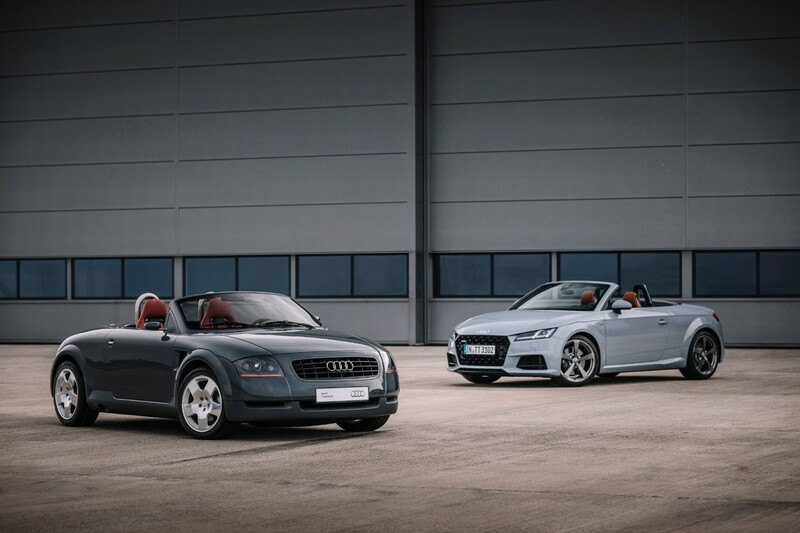 Both models are now categorised under the new Audi model structure – ’40 TFSI’ and ’45 TFSI’ respectively. TTS models lose 4hp, going from 310 to 306, thanks to the addition of new Petrol Particulate Filters (OPF). 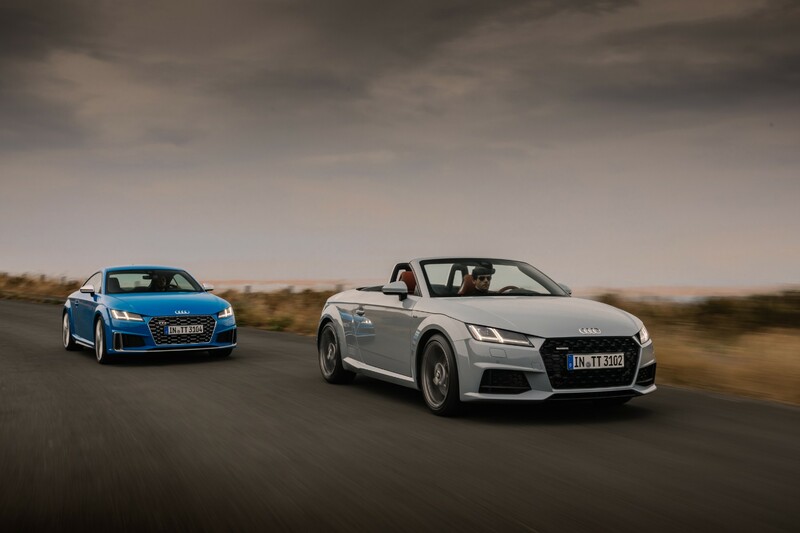 The performance of facelift models does improve in spite of the power loss, however, with 0-62mph times reducing by 0.1 of a second for both the coupe and roadster – 4.5 and 4.8 seconds respectively. 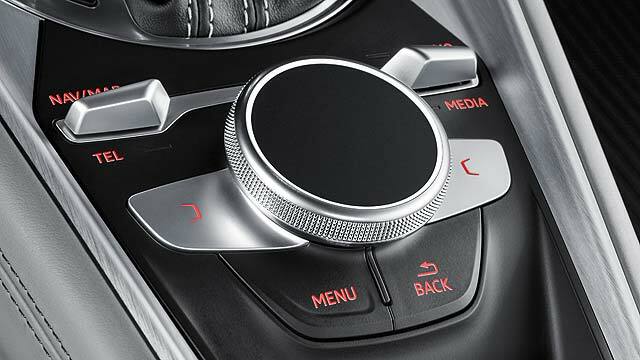 Inside, the Audi Virtual Cockpit gets a minor update, with a Sport display giving information on power, torque and G forces. S Line models and above receive more supportive Super Sports seats, with Black Edition cars getting piano black inlays and a new slate-grey chrome finish for parts of the interior trim. 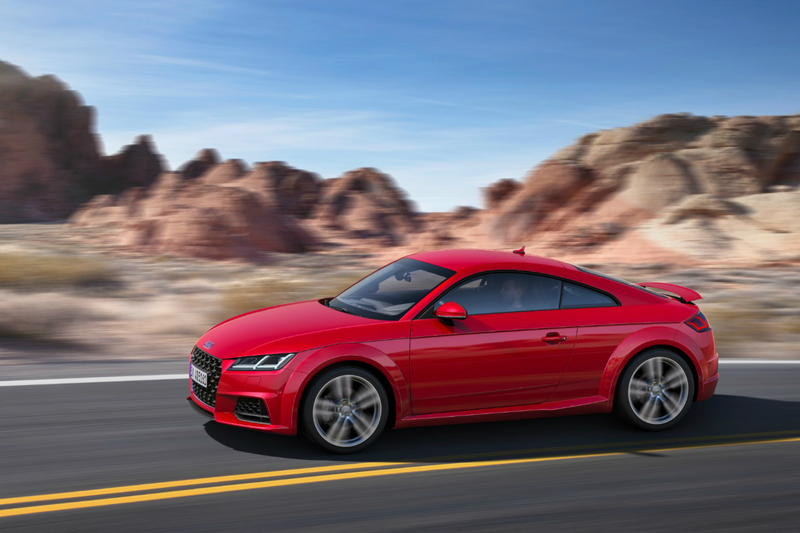 S Line models get a new, more defined, splitter and the OLED rear lights are no longer the preserve of the TT RS. 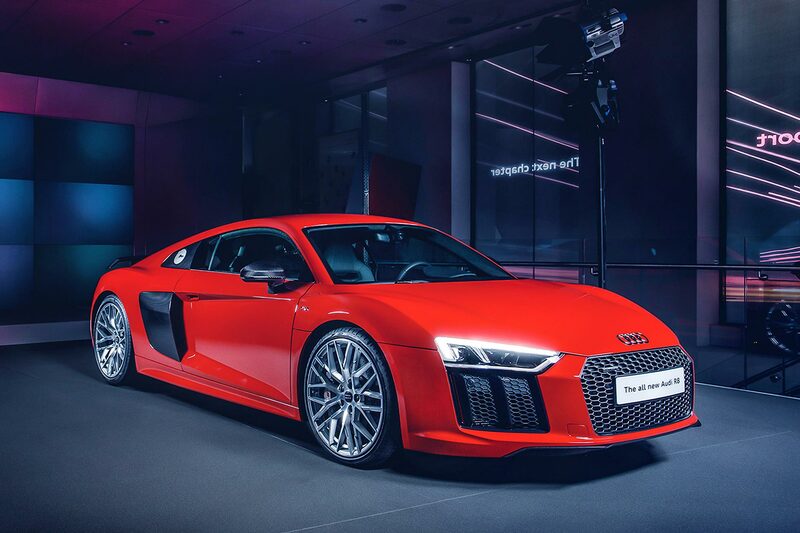 Oddly, for Audi, the lights at the front haven’t changed, although the bumpers have got a bit of a nip-and-tuck, with exaggerated vent elements and a new three-dimensional grille design. All models benefit from new wheel options because nothing is fresher than new footwear. As with big brother TT RS and R8 V10 Plus, the TTS now comes with a fixed rear wing, courtesy of the TT RS (in place of the active retractable item previously standard). 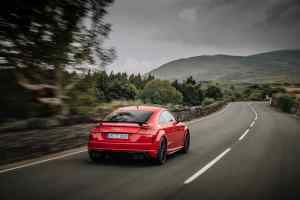 All in, it’s a pleasing if incremental update for the TT range, with the 20 Years special edition being an appealing nod to the model’s heritage. 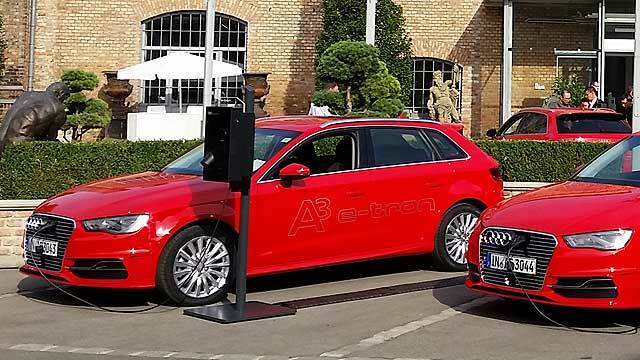 Audi e-tron prototype cabin revealed – tomorrow’s car today?